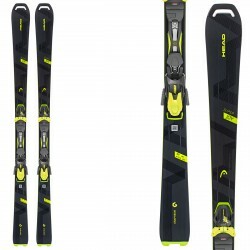 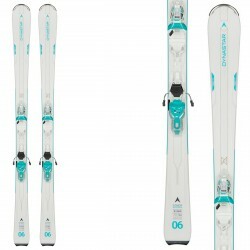 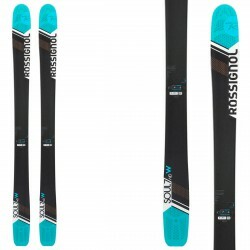 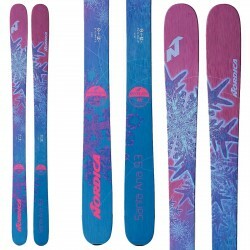 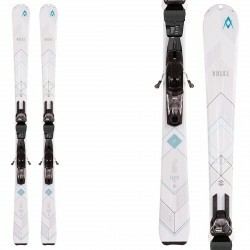 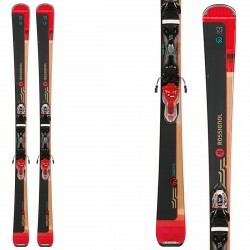 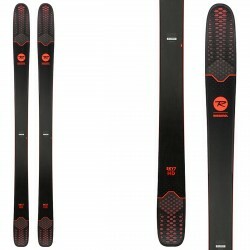 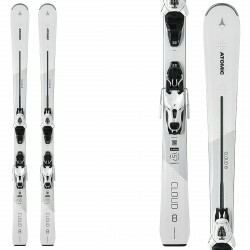 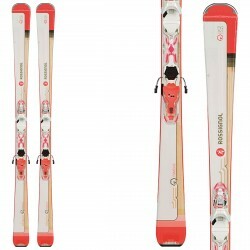 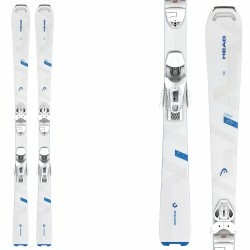 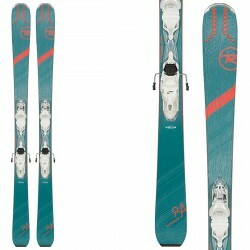 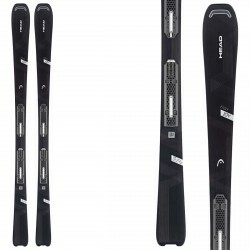 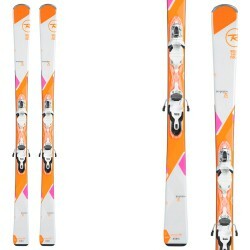 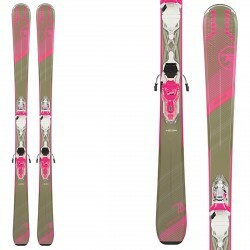 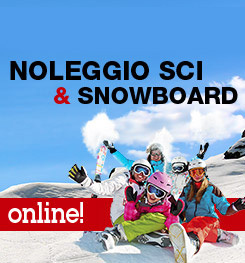 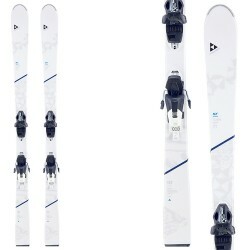 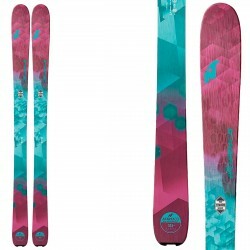 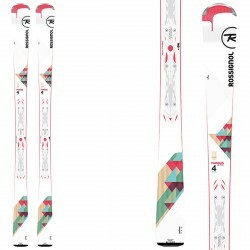 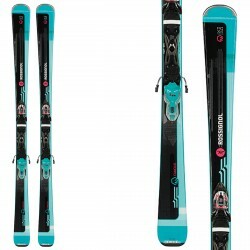 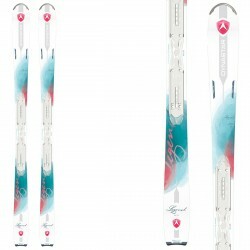 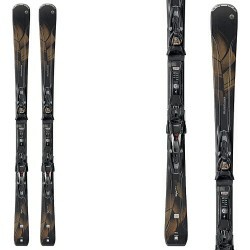 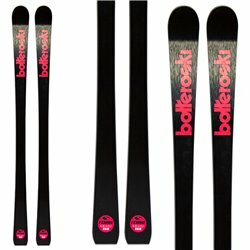 The ski Atomic Redster G9 FIS W offers speed and stability for for giant slalom athletes. 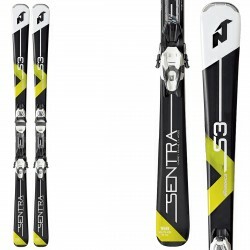 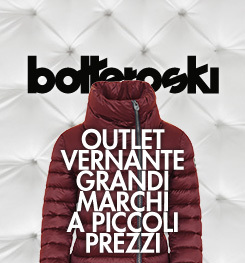 It is equipped with our latest innovation for racing, Servotec. 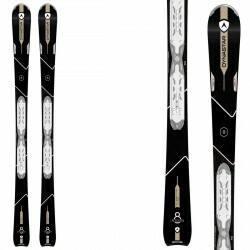 The name comes from "Servolenkung" (power steering) because this is precisely what it is: a powerful curve turn for your skis. 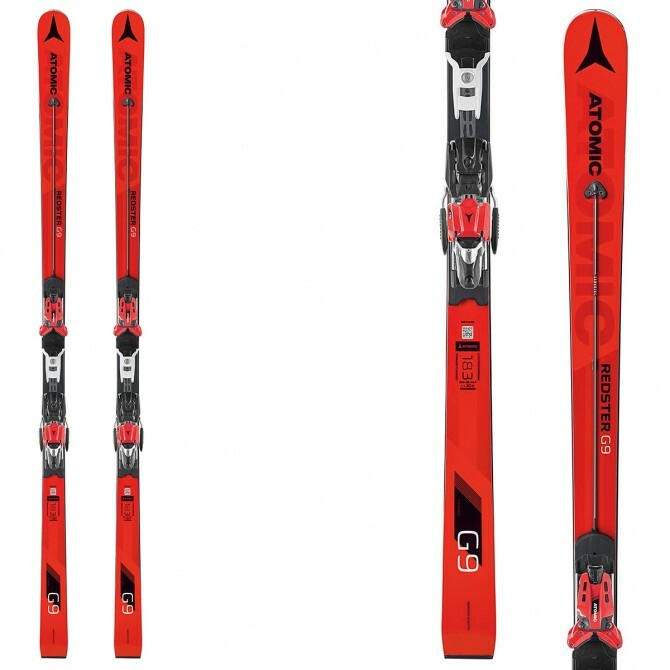 The pre-tensioned plate and elastomer on the surface of the ski support curved turn behavior at any speed, making skiing more agile in curves and more stable in straight paths. 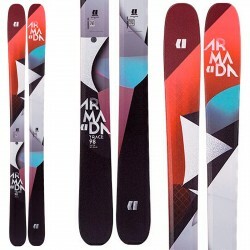 It features a Full Sidewall construction.